First is staging the areas for the transfer of loads for different routes, returns and refused deliveries. Next, our drivers use these areas to simply drop off the cargo and continue the rest of their deliveries without having to go back to the main warehouse or work around a specific order. Finally, we also allow for partial deliveries for when only one purchase order is needed. It doesn't matter whether a customer has a one-time shipment or a weekly shipment. Every member of our team will work hard to ensure purchase orders reach their destinations on time and well-preserved. We target and prioritize hot shipments. 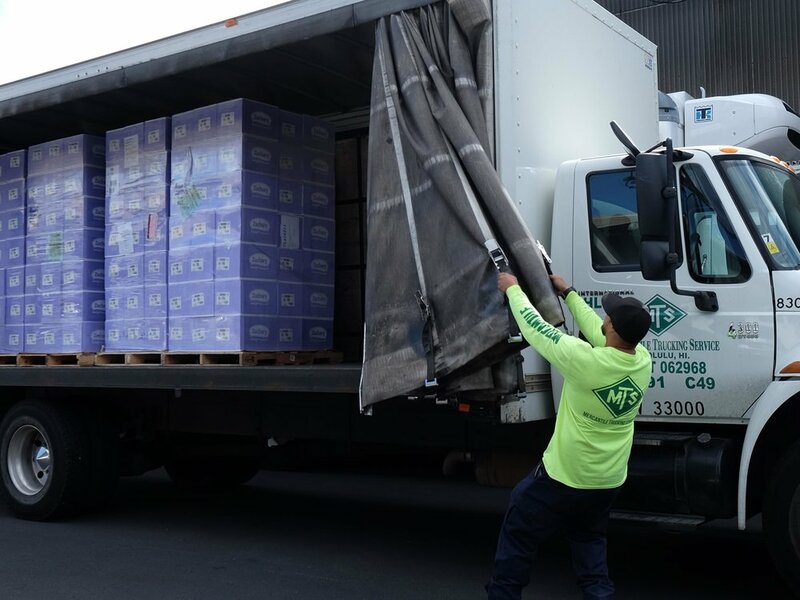 If one of our customers warehouses is too full to receive the entire order, we will pull the single purchase order and deliver it directly to the customer's warehouse, resulting in a quicker and more streamlined delivery.